The Dandy Town Hornets travelled to the Southampton Oval to face the Paget Lions. 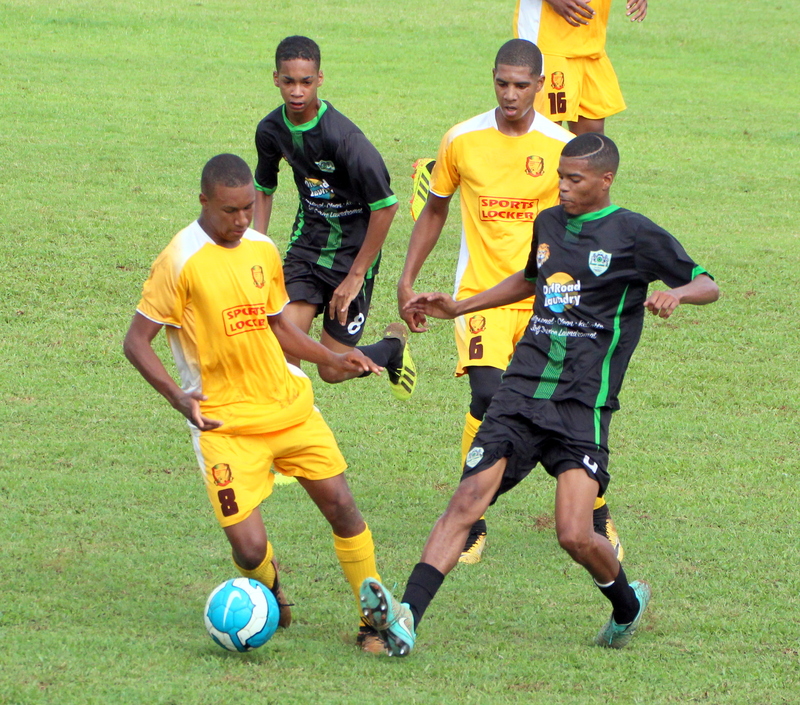 The Dandy Town Hornets would come away with a 4 – 1 victory, the would get two goals each from Kwonde Lathan and Angelo Simmons, while Akale Bean scored the lone goal for the Paget Lions. BAA picked up their first win in the Premier Division with this 6 – 1 win over the Boulevard Blazers. Keishen Bean would lead the way with a hat-trick, with Drewonde Bascome adding two goals and Ian Simmons scored the other, Ernest Trott scored the lone goal for the Boulevard Blazers. The Southampton Rangers would get two early goals to defeat St. David’s 2 – 0. Cardel Henry opened the scoring in the 11th minute, and then Ezekiel Stoneham converted from the penalty spot in the 20th minute.